Note: Please do NOT submit funding requests, grant proposals or project proposals on the form below. 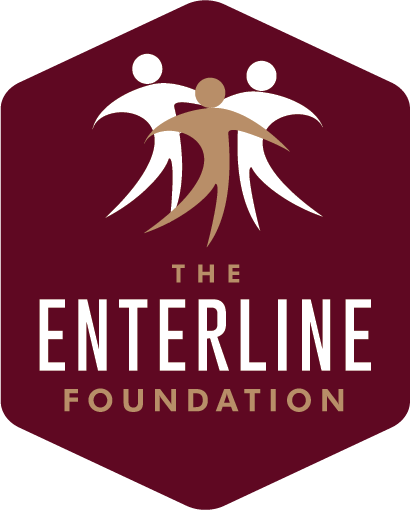 The Enterline Foundation has specific application procedures and will only consider applications made in accordance with those procedures. Those procedures can be found here. Applications, proposals or letters of intent submitted via email or other electronic means will not be considered.